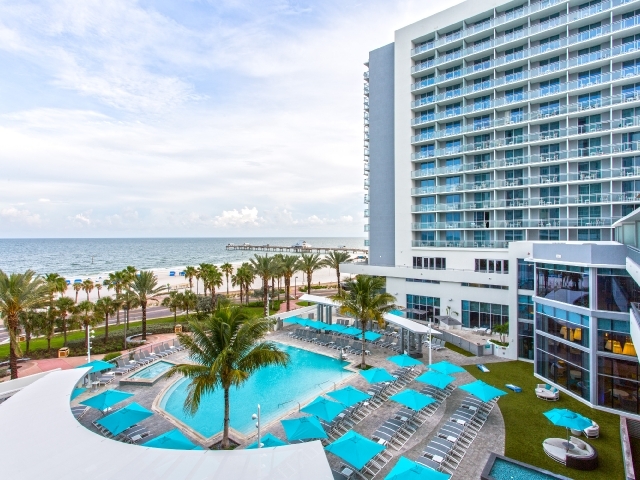 Take a 360° tour of Wyndham Grand Clearwater Beach. 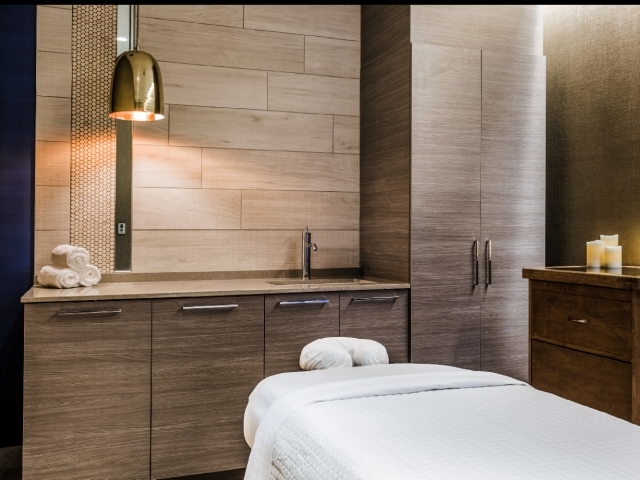 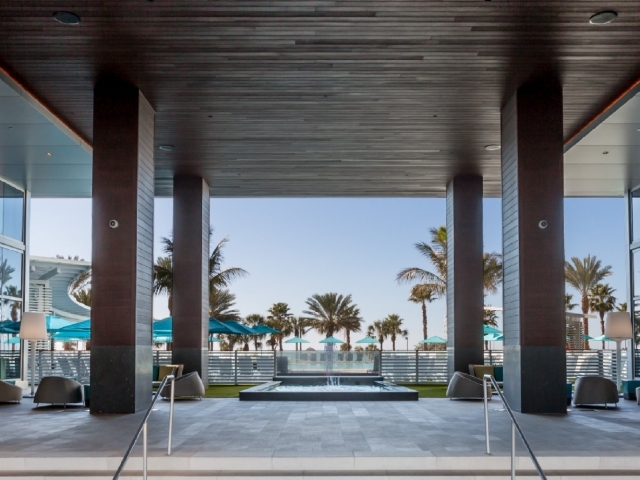 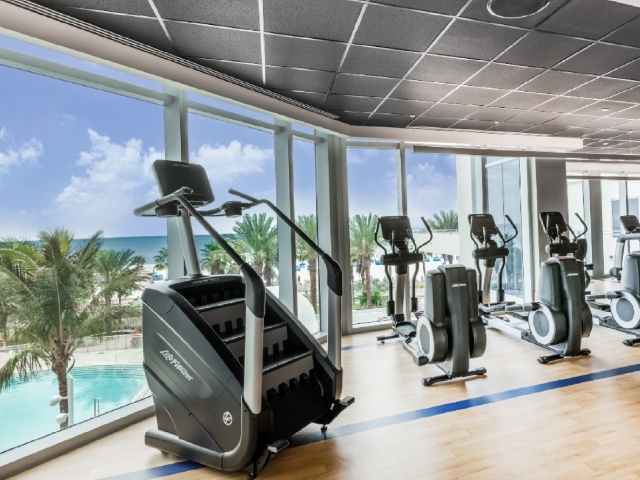 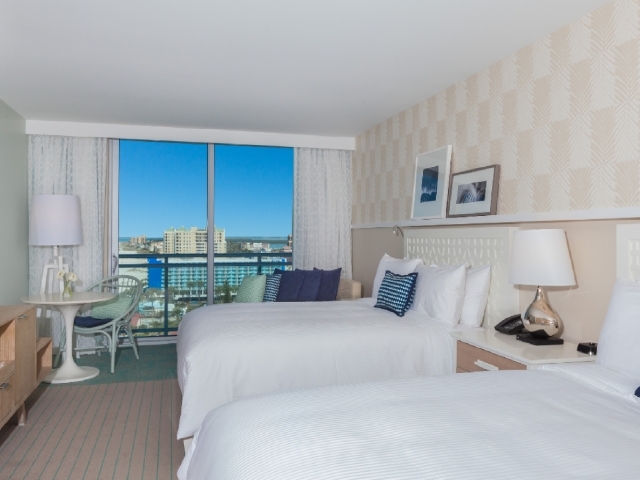 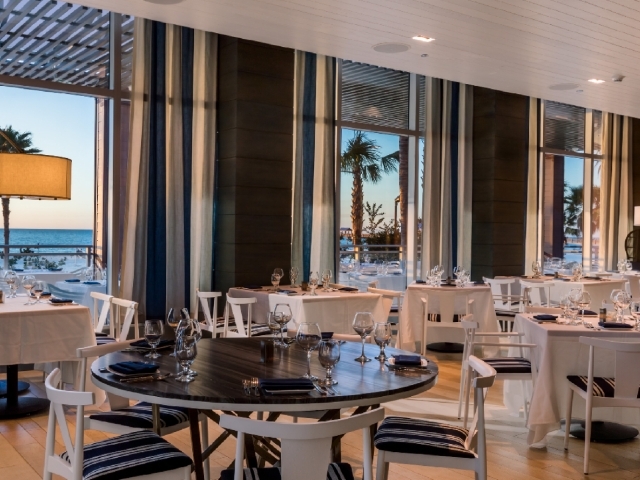 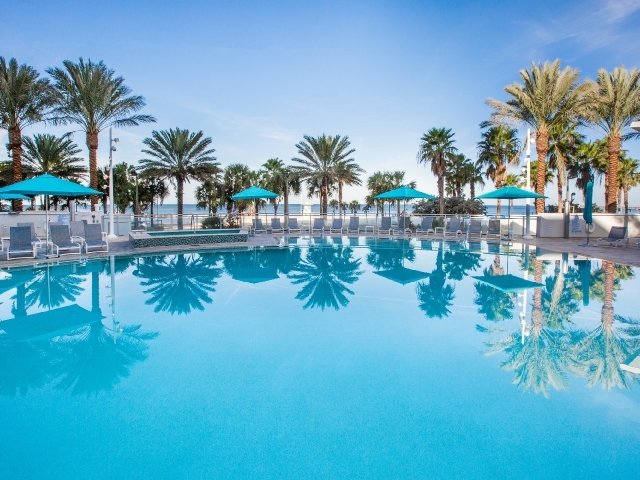 The Wyndham Grand Clearwater Beach Resort offers 343 luxuriously appointed guest rooms, spectacular vistas, waterfront bar and restaurant, including award-winning, sustainable, culinary creations from the Wyndham Grand's signature restaurant. 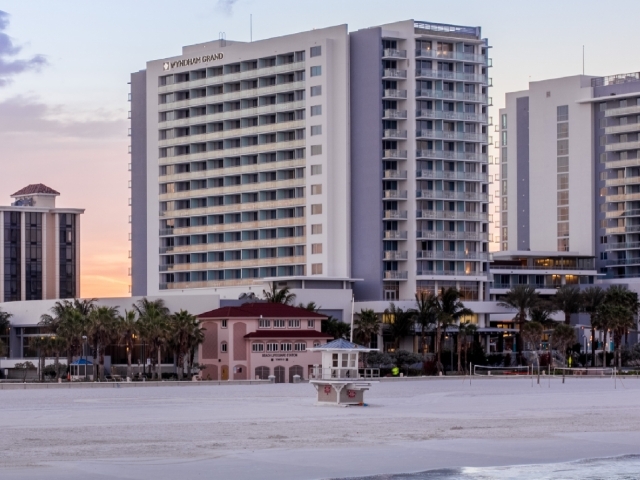 Over 22,000 square feet of flexible meeting space, including the area's largest ballroom, will transform Clearwater Beach into a worldclass event destination. 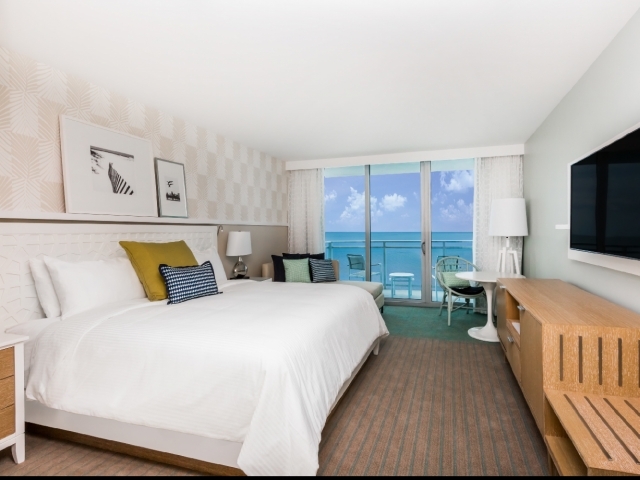 Your experiences are limitless as you overlook the crystal gulf waters and experience dramatic sunsets painted on an infinite horizon.